Barsana is the small town also known as Varsana. 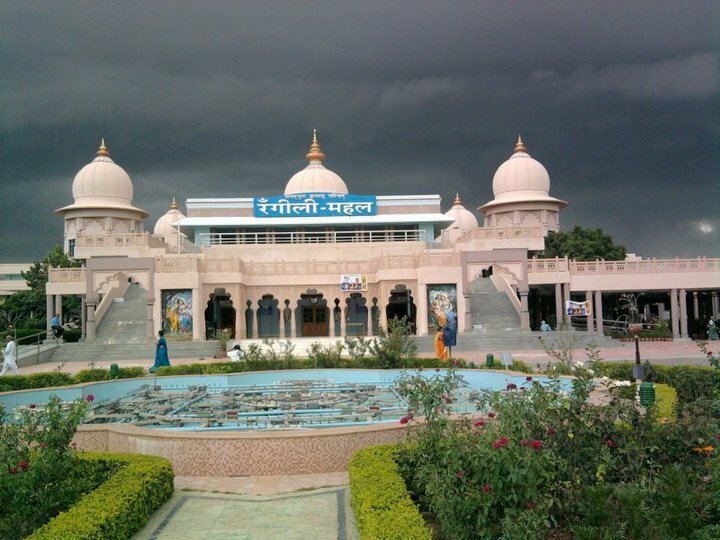 This town is under Mathura district, Uttar Pradesh and becoming the first choice for religious people. 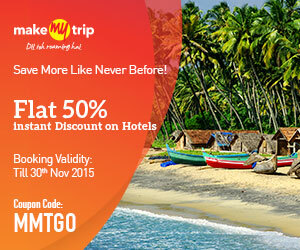 This Indian tourist place is famous for divine love of Goddess Radha and God Krishna. 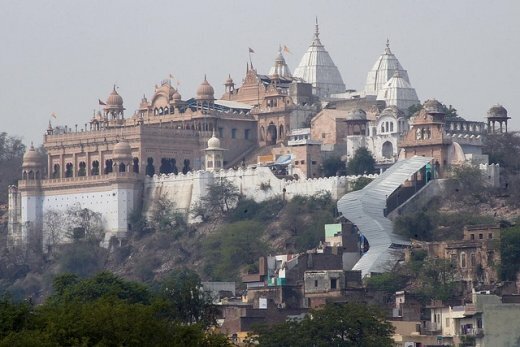 Barsana is the origin place of Goddess Radha and God Krishna was visiting the place frequently to meet Radha Rani. The religious values of Barsana make it different from other religious destinations. The closest big holy place Mathura and Vrindavan are connected with the religious destination Barsana. As per sources, Shri Krishna was regularly visiting to the Barsana to meet Goddess Radha. The temple of Shri Krishna and Radha are major spot for a tourist in Barsana. 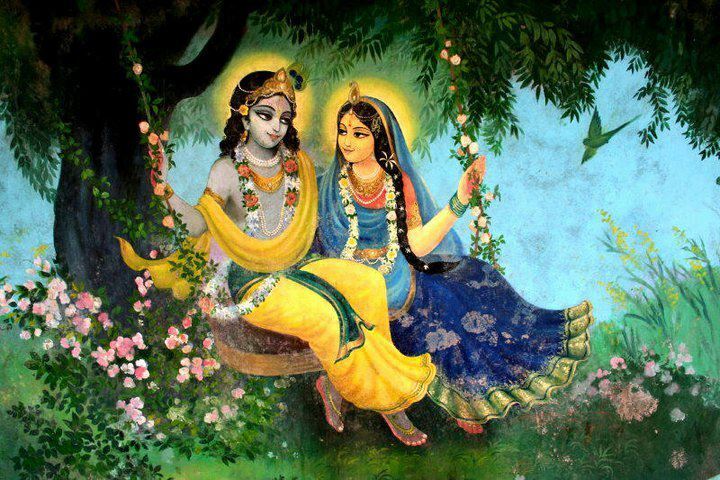 Radha was the favourite gopi of Shri Kirshna as their stories are available in various Hindus traditional books. Both spent their early days in Barsana so the town is having countless pilgrimage values for Vaishnavism followers. Holi festival celebrated in March is the best time to visit this Indian tourist place because that is the big celebration of colours loved by both Shri Krishna and Goddess Radha. 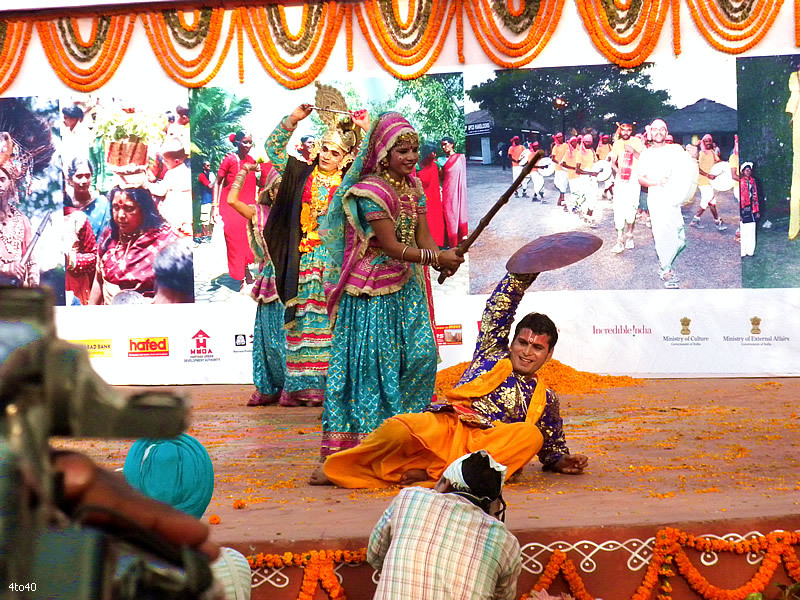 The Holi is the world famous for Lath Mar games organized at such period. Varsana is positioned at 27.65° North and 77.38° east. The standard altitude of this town is approximately 182 metres. In the Holi festival men from Nand gaon imitates as Krishna, who comes to celebrate Holi festival with the females of Barsana playing the role of Radha. The evening time in the town becomes really special as bhajans and religious songs sung every side and temple in the town. 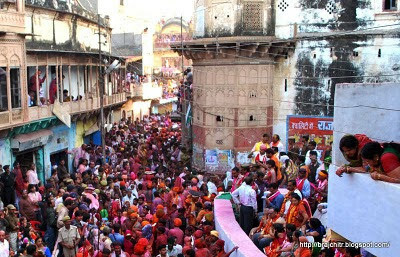 The lathis (staff) are used in Holi because female friends of Radha decided to educate a lesson to Shri Krishna for theft of female’s clothes at the ghat during bath. In commemoration of the pleasant reprisal, the females charge at men with staff. 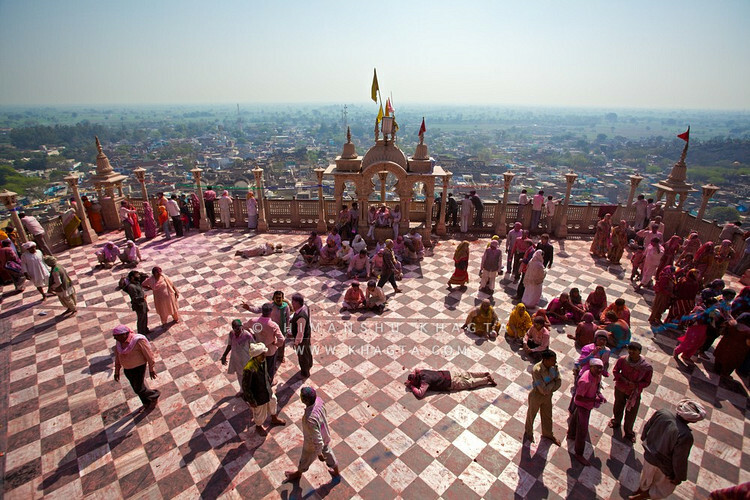 The Barsana temple was built in 18th century on a small hill. Man Temple is another holy shrine positioned on another hill Varsana. The temples in this holy place of India are Temple of Shri Kushal Bihari ji, Radha Rani temple and Maan Mandir. Tourist has to reach Mathura to attain Barsana, and once they reach the destination; tourist can visit to some other spots as well to make their trip more memorable. The closest spots to watch near Barsana are Mathura, Vrindavan, Gokul, Govardhan, Mahaban, Nandgaon, Baldeo, Kosi and Radhakund. The big cities with countless tourist destinations near Barsana are Agra and Delhi so a tourist can plan their trip according to leaves as there are innumerable places to visit near Barsana. By Train: reaching Barsana is possible through train as the biggest and nearest railway station to Varsana is Mathura. The direct bus to Barsana is available from Mathura so a tourist can attain the bus to reach destination. 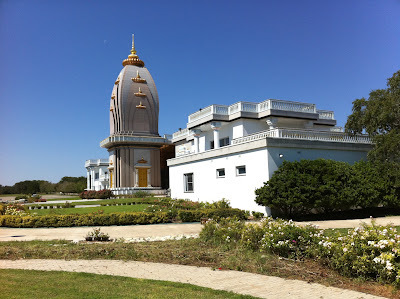 By Road: bus to Mathura is possible from around the corners of big cities of India. Tourist can hire the taxi and private vehicles to reach Barsana through road.